The inspirational “Woman with Spirit” Karen from Scotland and “Psychic Cop” Keith are widely known for blending their accuracy and warmth With Love from Spirit. 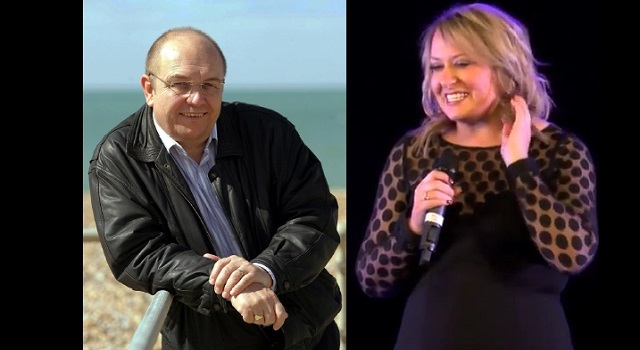 With Love from Spirit is an Evening of Clairvoyance with International Spirit Mediums Karen Docherty and Keith Charles! Come and see both make Connections with those who dwell in Spirit, uniting love and joy with family and friends here.